From being born in a musical family in Soweto Rockville in April the 20th 1991 and to having a mother that was a backing singer for the late legendary Brenda Fassie, Mbali Mbatha aka Mbali M was not just born in a musical family but was also groomed for the stage. 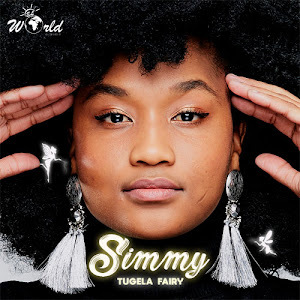 Her career in music has involved playing a number of roles from being a backing singer for artists like Nothende Madumo to participating at dance competitions. DHLA: Mbali M, I believe you don’t need any introduction. Impressive portfolio. Thank you for gracing our platform. MBALI M: Thank you for having me. 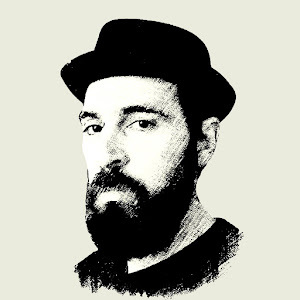 DHLA: Having been born from a family with such a strong musical background. Has it been your mission to keep flying the Mbatha flag high within the music industry? MBALI M: Well, I can say that my family knew that this was the path that I was destined to follow. At an early age, I used to sing at the family gatherings. I would sing my heart out and play dress up in front of the mirror. My mother always invested her love for music into me; I can say that she did groom me. DHLA: Obviously that comes with its own pressure and expectations, probably they’re even oldies within your cycle who expect you to sound and behave like your mother. How have you maintained the focus? MBALI M: Yes!it has because my motive in life has always been to fight for what I want and believe in and make my dreams a reality. As Mbali M, I thought to myself that if my mother could reach such a breath taking milestone of being a backing singer of SA's big star Brenda Fassie, I should also broaden my horizon. The pressure is real and my family is very supportive. I really appreciate them. DHLA: You been part of the industry from beyond 2010, and that’s the period most guys were trying to find their feet within the spectrum. What are the challenges musicians like yourself are forever experiencing? 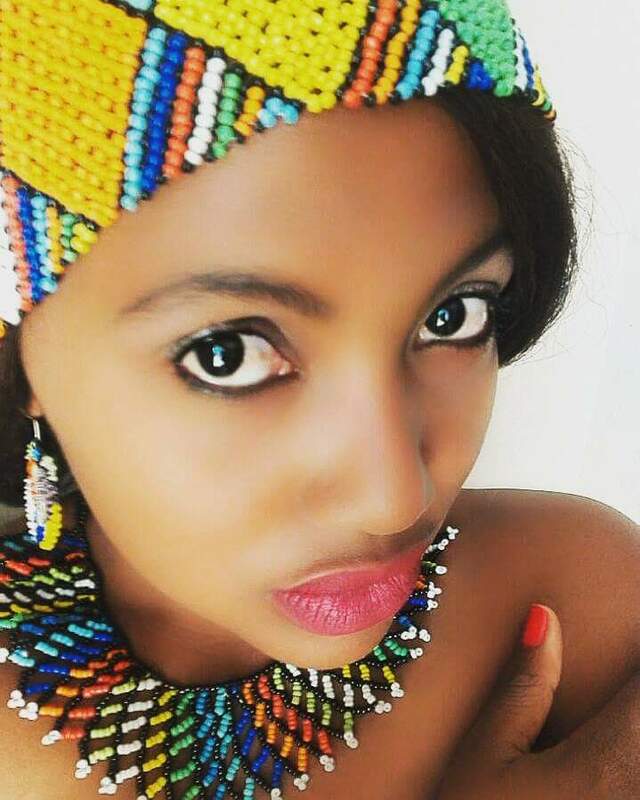 MBALI M: The challenges I’ve faced was finding my unique voice, sound and working with good producers that believe in me and my craft. Focusing on a project, investing time, money and energy is daunting as well. The competition out there is very real and brutal, so the biggest challenge was doing my own thing; no man is an island, Thank God to my team that fully believes in me. 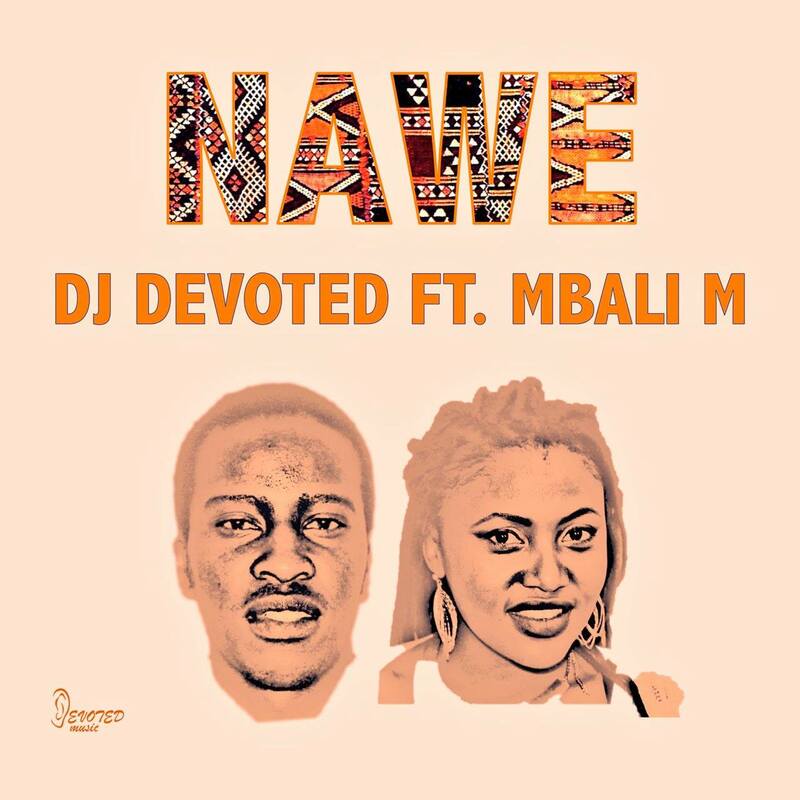 DHLA: Early this year, you collaborated with Dj Devoted on a “love song” titled “Nawe”. The song is infused with live afro elements and soothing vocals. What inspires you when writing a song? 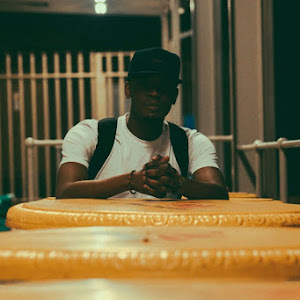 MBALI M: When writing a song what really inspires me is real life issues or what I wish for others, whether its love, life, friendship, happy and sad times. The first afro soul song I ever wrote was about my late loving mother, talking about seeing her again, her love and strength. God bless her soul. 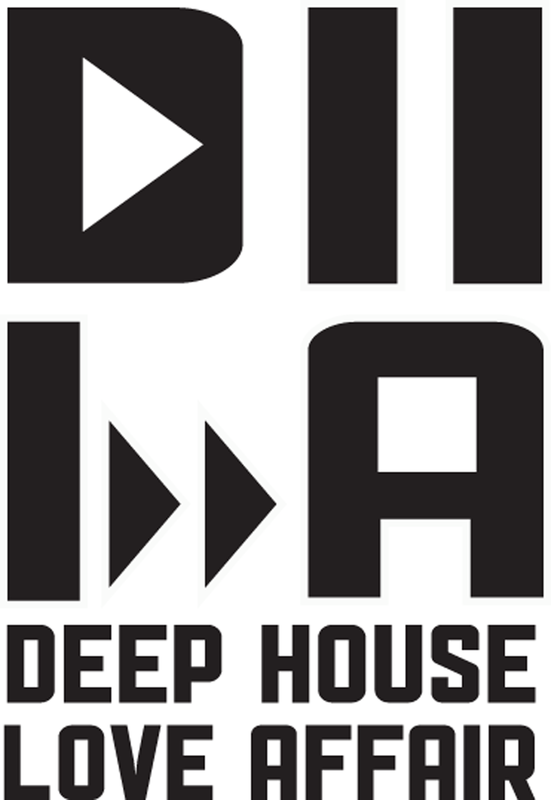 DHLA: Having experimented with different genres to finding your voice in house music. Which other genre do you feel comfortable with? MBALI M: Well, Jazz is my first love, there is something special about it that moves my soul, for instance; the bass guitar! Wow. So other genres that I love are Afro Jazz, Soul and Pop. Afro Soul and House music are my newly found love. DHLA: Already a couple of years in this journey as a vocalist, singer, song-writer and music producer, and still only in the mid-20s. Do you believe that you have achieved what you had aimed for then? What are you most proud of to date? MBALI M: Not yet! I don't think I have even started cause every journey has it's starting point. I fully respect the starting point. My most proud moment was performing alongside my sisters in music and we were performing the song I wrote for my mother "Mzikazulu" at the Joburg Theatre, that’s when I was discovered by Nothende Madumo, Wow! That event opened up great opportunities and possibilities in my music journey. DHLA: How would you advise others to break away from the competition in such a highly competitive industry? Viewing the industry from the distance, it’s greatly clear that one needs to separate themselves from the pack and remain unique. MBALI M: Know yourself, stay true to who you are as an artist. Be loyal to your sound; believe in yourself and your sound, work hard and smart. 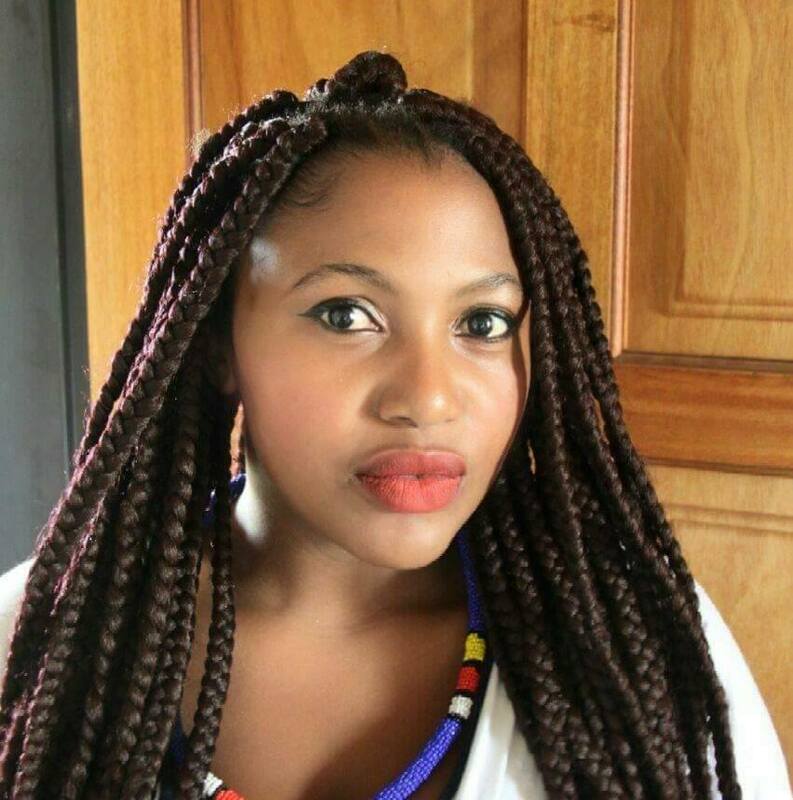 DHLA: What are your goals regarding Mbali M’s song writing expansion and your own production career? Or are you more of a “go with the flow” kind of person? 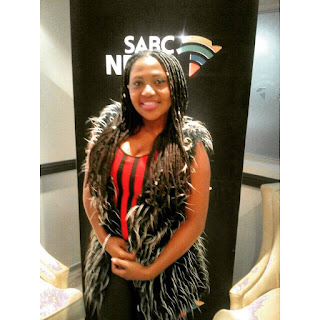 MBALI M: My goals in writing are creativity, the key, tone, vocal range, song arrangement. Most importantly the message in the lyrics must also be catchy and fun, lyrically it must relate to the listener. Don't get me wrong, going with the flow is also great but one must be careful of where that might lead them. DHLA: You are involved in mentorship programs as well through an organization called SKY. What kind of knowledge are you imparting on your mentees' ? What do you think you could’ve done better had you had a mentor as an up-and-coming musician, vocalist, song-writer and producer? MBALI M: I always enforce positive thinking, being open minded in life is good. Love and respect yourself and one another, work hard for your future, focus on educating yourself and believe strongly in your dreams. Had I had a mentor, I would be far in terms of my music career, more especially in performance art, infusing my singing with my dancing, learning about music business and entertainment law. DHLA: What have been the hardest things to overcome in getting to the stage you are at now in your career? 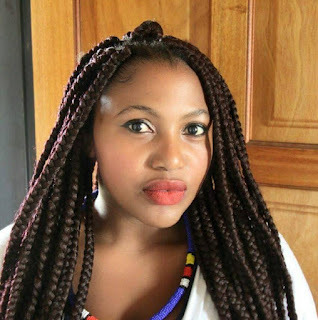 MBALI M: Having a hard time with overcoming my nervous before going on stage but now I have learnt and understood that it will be better with time. DHLA: Who would you love to work with? 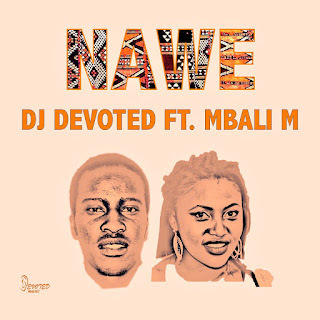 MBALI M: I would love to work with any deep house producer, vocalists like Bucie, Busisiswa, Zakes Bantwini, DJs like Black Coffee, Vinny Da Vinci, DJ Fresh and Black Motion to name but a few. MBALI M: Well, my One Woman Show; I will be alongside a live band. We will be doing original songs by me and a few covers and tributes. So as I am still preparing and planning, I promise to deliver only the best. Though I can not mention the date yet. Look out for it. DHLA: 2017 is still up and running. What are some of the things you are looking forward to in 2017? Any upcoming projects/gigs? 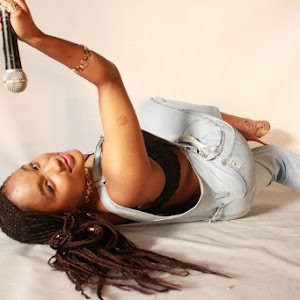 MBALI M: 2017 is indeed still running, new dance tracks are in the pipeline and I am still in a studio working on my single and hopefully more gigs. 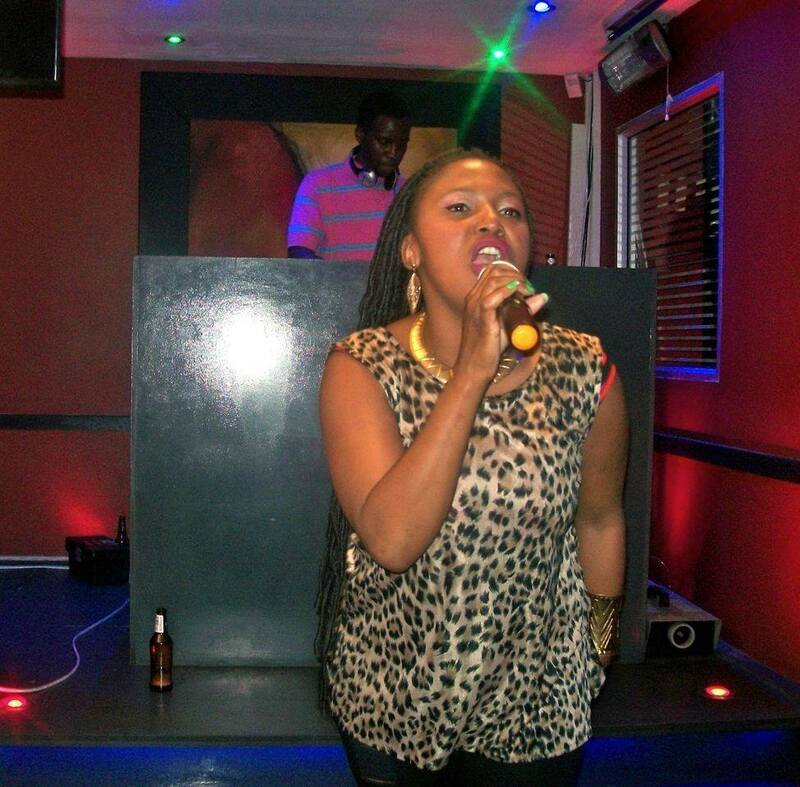 The One Woman Show is coming up, collaborations and Mbali M Tour. So yeah, look out for new music. DHLA: Thank you for your time and May God continue to set you apart from your peers. Keep on expanding. FOCUS! PRAY! AND WORK HARD! MBALI M: Thank you for the opportunity and for having me on this great platform. May God bless you too. 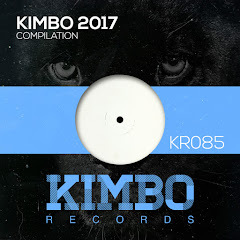 NB: Please find music links.